1). Value Addition: Naturally occurring in numerous shades, textures, color combinations and design patterns, granite can easily boost the aesthetics of any kitchen. If meticulously selected, granite kitchen countertops add considerable charm and can make the place of installation more appealing; thus adding value to the kitchen. 2). Durability: Granite is pretty strong and durable and doesn’t get scratches and stains easily as its surface is usually protected with a sealer. The sealer not only prevents it from stains, but keeps it shine like a new even after decades of its installation. 3). Impressive Properties: This natural stone can withstand extreme high or low temperature and doesn’t get easily damaged if hot pans and pots are kept directly on the surface. It also has a natural resistance towards acids and alkaline; hence you can be unworried even if it comes in contact with acidic or alkaline food items. Just make sure that a spill is wiped out immediately as soon as it falls on the granite surface. 4). Natural Look: With naturally occurring designs and veining patterns on its surface, granite kitchen countertops bring a natural look to the kitchen; thus, confirming that you stay close to the nature till the time you are busy in the kitchen. 5). Less Dirt and Bacteria: Sealing makes the granite non-porous and therefore, nothing gets inside it, even if something comes in contact with the surface. 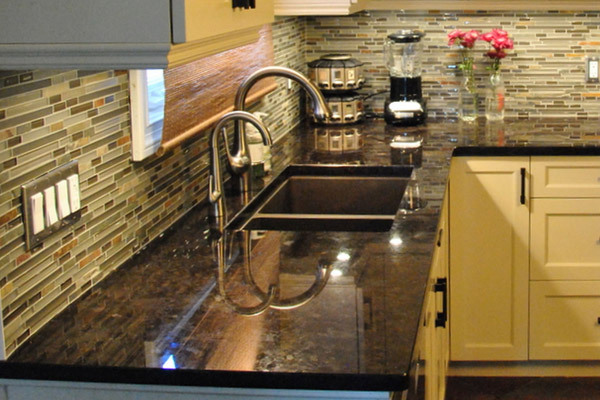 The smooth and sealed surface of granite ensures no bacterial growth and doesn’t allow dirt to stay over it for long. Preps and spills can be easily removed from the surface with a soft cloth. 6). Easy to Maintain and Clean: All you need is lukewarm water and a soft cloth to clean away anything on the granite and to make it re-shine like a newly installed one. 7). A Repairable and Replaceable Stone: If it gets chipped or scratched, it can be repaired by oneself or by hiring an expert. In case there is no scope of repair, you can even replace the piece with a new one, which is not going to impact the décor by any way. 8). Family-Friendly Stone: Since it is very durable and doesn’t get stained easily, you can effortlessly cook on granite countertops without any fear of damage. 9). 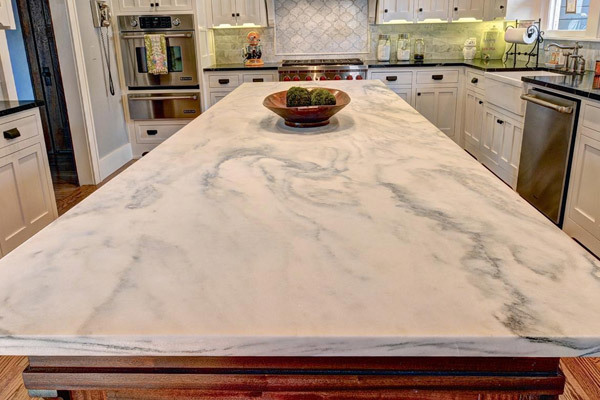 Flat Surface: Since granite countertops are perfectly flat, it obviously becomes easy to work over it, especially when you are kneading or preparing something to bake (like cakes and cookies). 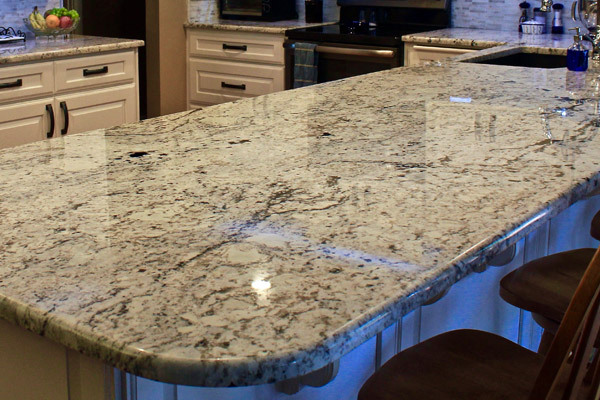 With proper care and periodic maintenance, a granite countertop can preserve its shine and looks new for decades. This will further allow you to take maximum advantage of the above-discussed benefits associated with granite countertops.